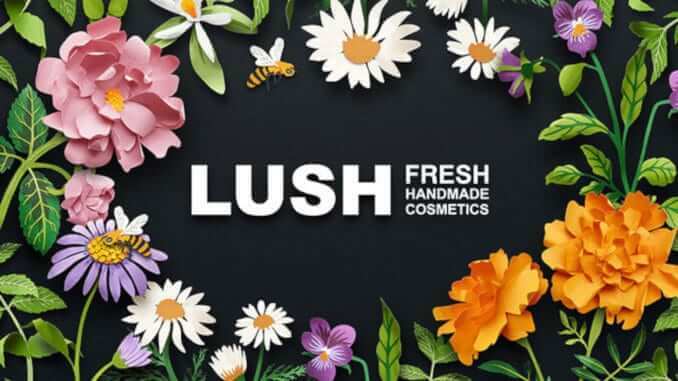 “The reduction of our dependence on plastics has been at the forefront of Lush’s innovations for 23 years,” says a statement from vegetarian cosmetics manufacturer Lush to Plant Based News. Now, the public is to be made aware of this via a campaign offering free coffee from sustainable cups. From August 14th, there will be a vegan pop-up coffee shop for one month at Lush Soho Studio in London with the slogan #carrythecup. Coffee, iced coffee and tea will be available for free if visitors bring their own reusable cups. Lush will open the Pop-Up Coffee Shop in its branch on Beak Street, together with the homeless charity “Change Please”. For all visitors who do not have their own cup, 500 limited edition Lush reusable coffee cups will be available for £12.00 each. These have each been made from six recycled cups. To ensure that customers also take a message home with them, various facts, information and campaigns on the subject of reusability and sustainability will be displayed on the walls of the sustainable café. The aim is to encourage people to make an impact and reduce plastic waste in the form of disposable products.